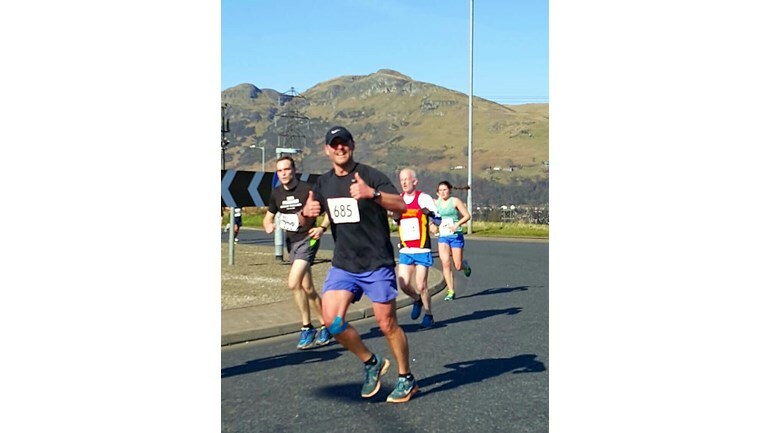 Please support our club coach Grant who is running in the first ever Stirling marathon in May to raise money for Strathcarron Hospice. He would appreciate any donations. Thanks! Here is a link to his Just Giving page.